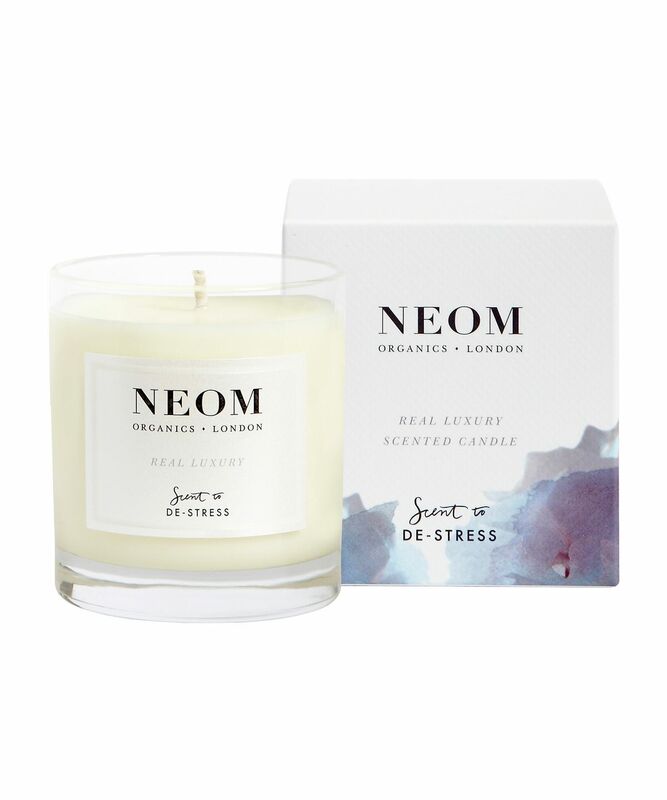 Whatever your personal definition of a pampering session might be, chances are this luxurious scented candle from NEOM will enhance the experience. Essences of lavender, jasmine & Brazilian rosewood have been blended for the ultimate calming ‘me-time’ treat; surrounding you with a chorus of soothing floral (and slightly spicy) notes which help to instil calm and banish daily stresses. The small-but-mighty travel-sized version is perfect for smaller rooms and makes a wonderful ‘thank you’ gift, while the three wick version will fill even the most cavernous space with its anti-anxiety fragrance. Pure essential oils of lavender, jasmine and Brazilian rosewood. Vegetable wax. 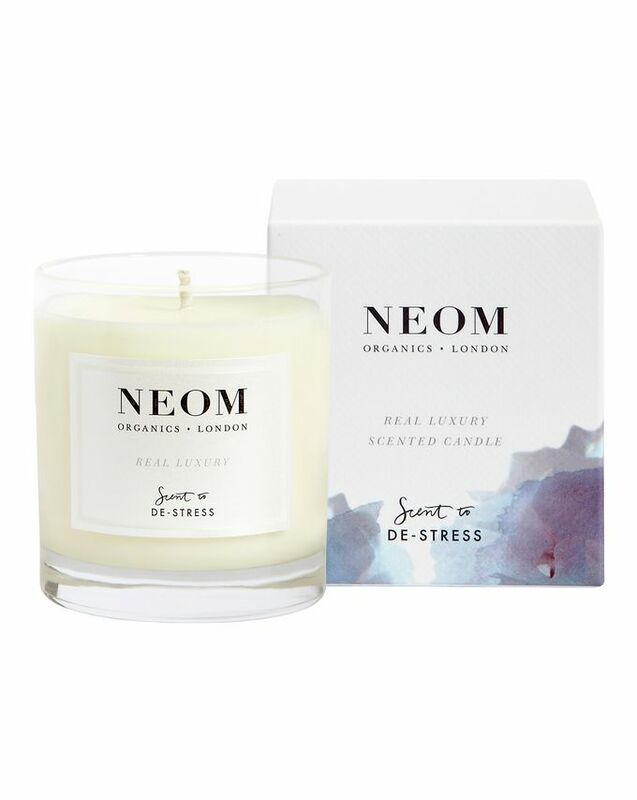 I love neom, especially the scent to de-stress scent. This candle is so lovely, burns really well and leaves the whole room smelling gorgeous but not too overpowering. Even husband who hates things that smell commented on how subtle it was. Really nice paired with a bath, face mask, bit of reading and some meditation. This is my very favorite candle, and the bath and shower drops are just incredible! The beautiful scent is so calming. You can tell Neom uses quality oils in their products. I sometime put a few drops of the bath and shower drops on my pillow at night. Off to dream land I go.